If corned beef and cabbage isn’t your meal of choice, but you want to get into the spirit of St. Patrick’s Day with a bit of Irish cooking, check out the easy-to-make recipes below. Toss the grated potatoes with flour in a large bowl. Stir in mashed potatoes until combined. In a separate bowl, whisk together the egg and skim milk; mix into the potatoes. Season to taste with salt and pepper. Heat the olive oil in a large skillet over medium-high heat. Drop in the potato mixture, forming patties about two inches in diameter. Fry on both sides until golden brown, three to four minutes per side. Drain on a paper-towel–lined plate. Serve warm. Saute mushrooms and yellow onions in olive oil. Salt and pepper to taste. Remove from pan, set aside. In same pan, brown ground beef. Add Worcestershire sauce, salt, and pepper to taste. Then add mushrooms and onions to pan with meat, followed by diced tomatoes. Stir and simmer on low. Peel and boil potatoes until cooked. Mash potatoes adding butter, salt, and pepper to taste. (Add garlic, sour cream, and/or milk if desired.) Steam carrots and peas. 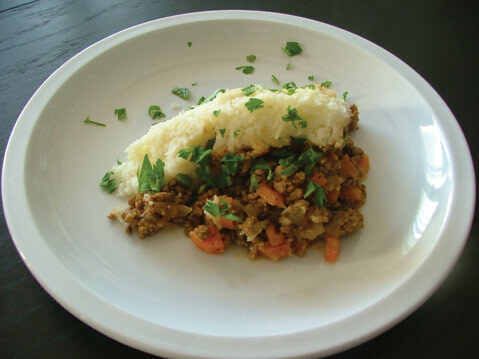 In a 9-by-12-inch casserole dish, layer meat sauce, peas, and carrots; spread potatoes on top. Add several small pats of butter on top of potatoes. Bake in oven at 350 degrees Fahrenheit for 15 minutes and enjoy. 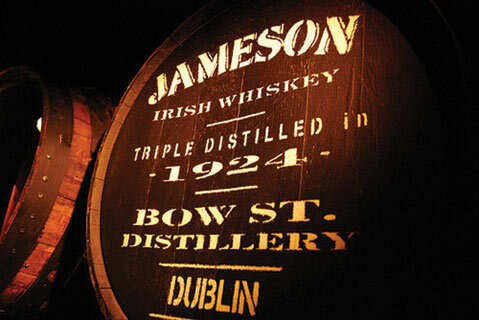 Though known for its whiskey, Ireland has only four major distilleries? (Scotland has about 90 distilleries.) Bushmills, distilled in Northern Ireland, is said to be the oldest whiskey maker in Ireland (est. 1608), while Jameson, made in the Republic (est. 1780), is the best-selling Irish whiskey in the world.